Antikythera is one of the last frontiers of the Mediterranean. 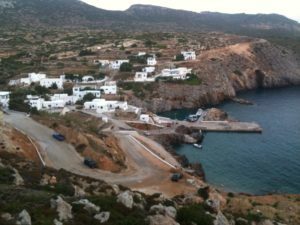 In winter only about twenty people permanently live on the island. 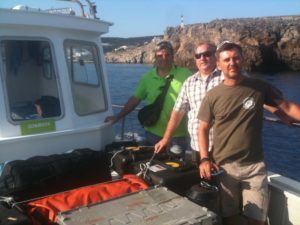 However this week, some of the most advanced technology to date has arrived, together with experts from around the globe, as part of the “Return to Antikythera” project that will explore a shipwreck on which the world’s oldest computing device was found. The latest from 2014, searching for clues about ancient science and technology from over 2000 years ago. 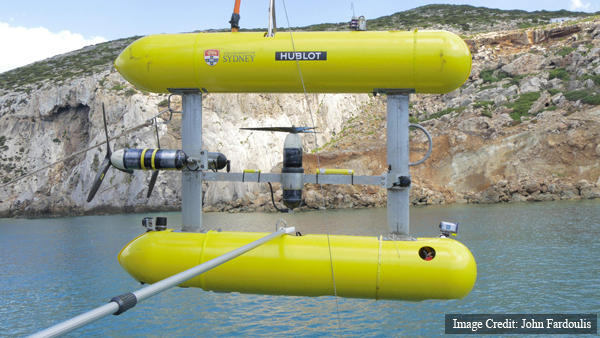 Sirius, an underwater robot that can autonomously map the bottom of the sea. 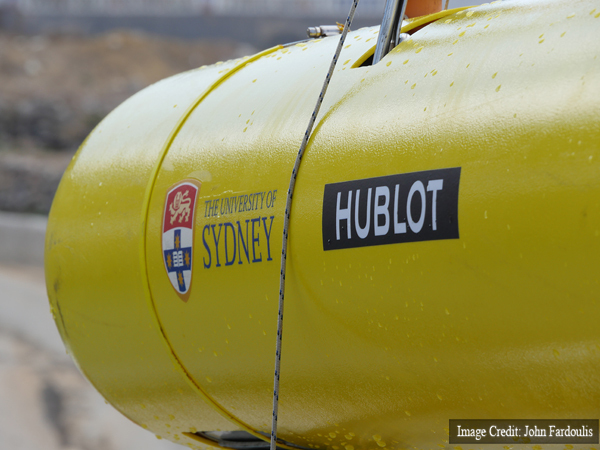 Over the last two days, a team from the Australian Centre for Field Robotics has been preparing to map the deep blue waters around the wreck, using Sirius, an Autonomous Underwater Vehicle (AUV) capable of detailed survey work. Hence, the first phase of the project is to set a baseline by conducting a high resolution survey, to provide a detailed map of the area. 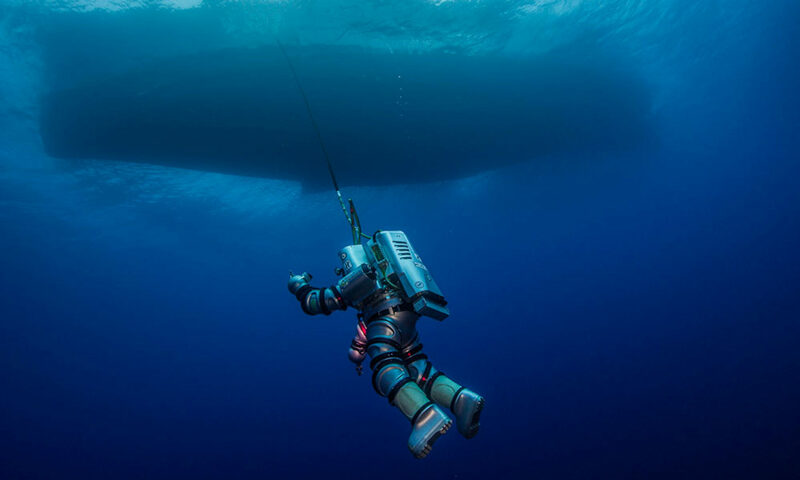 Then, the latest in diving technology will be used to physically examine the area, digging into sand and sediment which could have preserved material for more than two millennia. 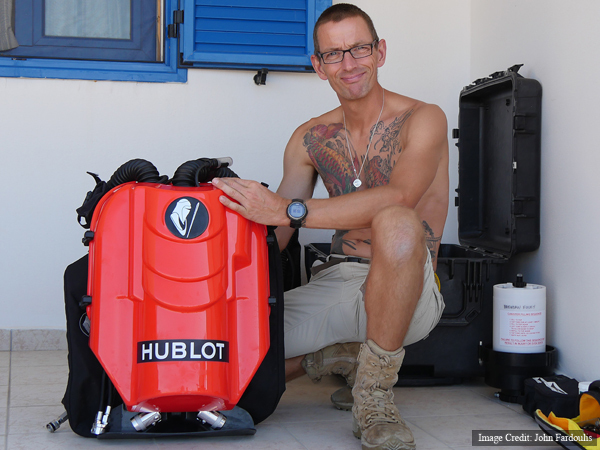 Phil Short, rebreather instructor trainer, preparing diving equipment. Closed circuit rebreathers will be used for divers to closely examine the terrain around the wreck, not just breathing normal air but using helium enriched gasses to minimise narcotic effects of air at depth. And the Exosuit will arrive next week. More about that shortly. The latest technology is also being used to provide insight into such an exciting project. 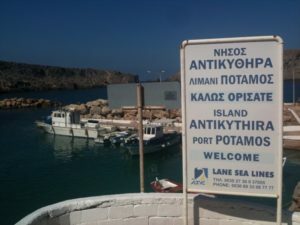 Greek national mobile carrier Cosmote has installed a 4G network overlooking the wreck and in the main harbour of the island, allowing the team to share the excitement with the outside world. 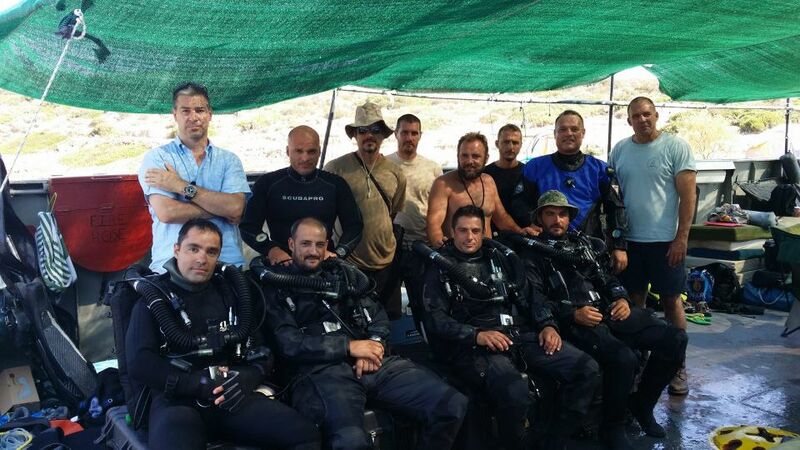 The Cosmote team: Nikos Zafiropoulos, Giannis Kritsiotalakis, Giorgos Zannos, Giannis Makridis, Alkis Froutzos, with Thanasios Chronopoulos & Alexander Sotiriou. Probably the fastest mobile broadband speed in Greece is currently available over the wreck site (we achieved a 96 Mbs download speed), ironic, as it’s a place where one of Greece’s most advanced technological devices from more than 2000 years ago was taken by the sea at approximately 60BC. A number of key sponsors have made the project possible, assisting both financially and operationally. 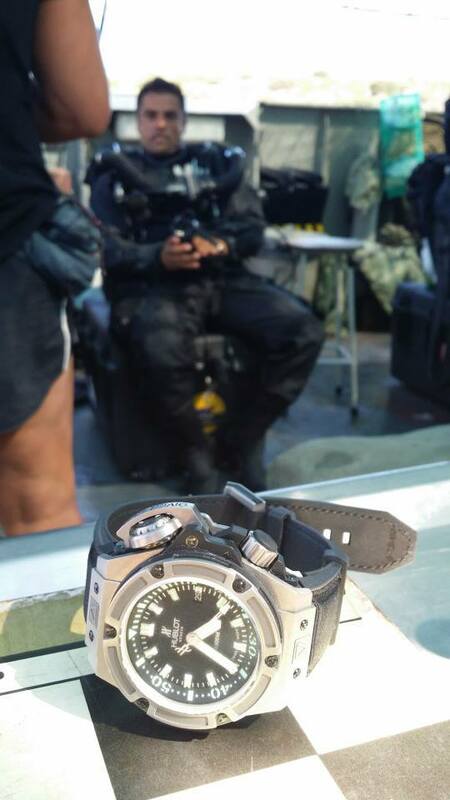 Hublot provides the official diving watch, the King Power Oceanographic 4000 and substantial financial support. 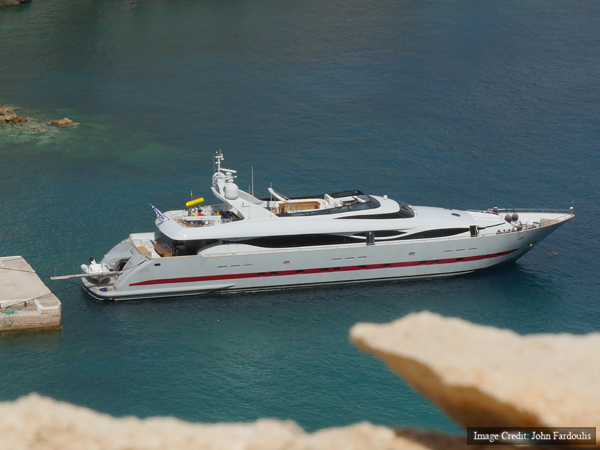 Operationally, the Aikaterini Laskaridis Foundation has graciously provided a well appointed research vessel, the yacht GLAROS which will remain in Antikythera for the entire four week duration of the field work. 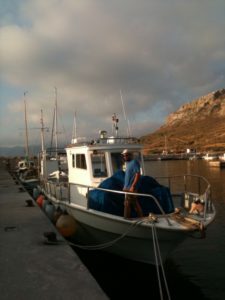 GLAROS, the yacht provided by the Aikaterini Laskaridis foundation as a research vessel for the expedition. Note Sirius, located on the top deck. We had the pleasure of a visit by Mr & Mrs Laskaridis for the first few days of of the project, pictured with Dimitri & Alexander Sotiriou. 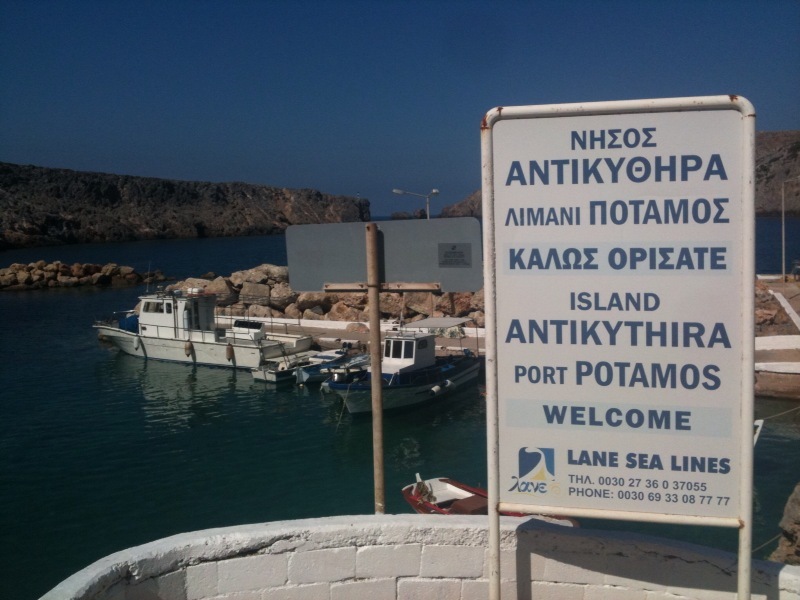 POSEIDON arrived at Antikythera. All set up, now waiting for the GLAROS and the rest of the team. Then 4G speed test with Cosmote technicians at the wreck site: up to 96Mbps, this should be enough to stream! 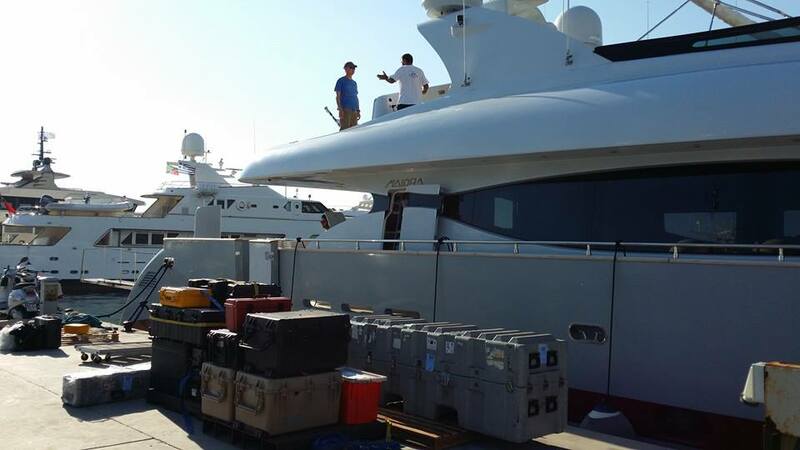 Load-out of AUV gear to yacht GLAROS. 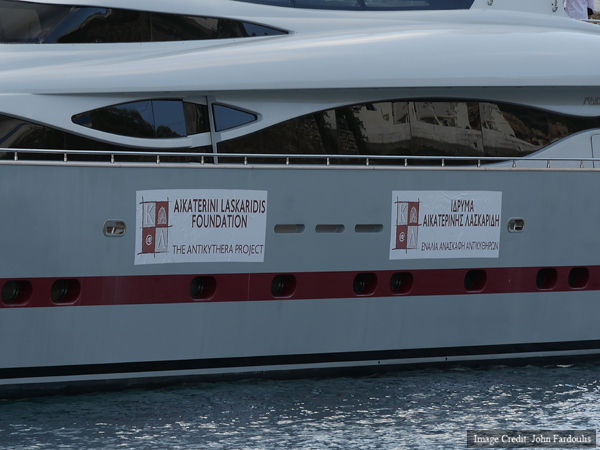 Thanks to the Aikaterini Laskaridis Foundation for providing this fabulous vessel! 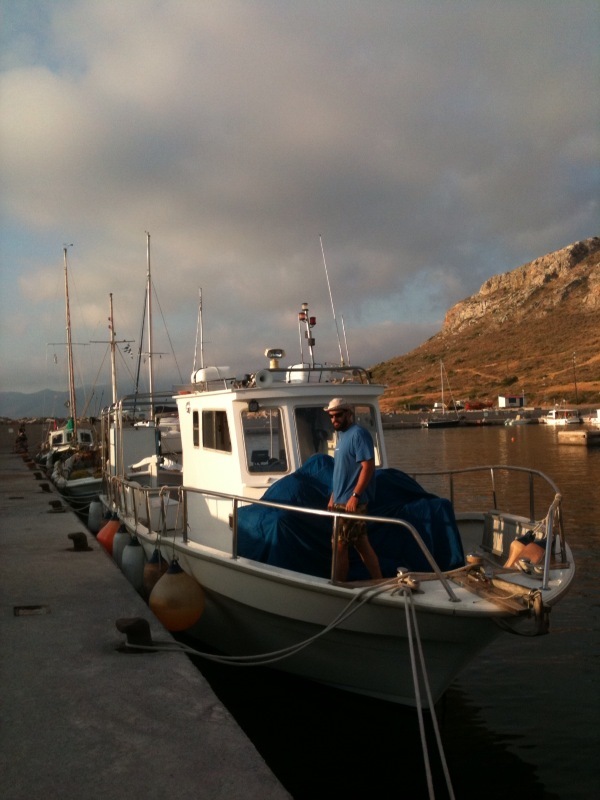 In the meanwhile, POSEIDON is on its way, last stop for refuel: Monemvasia. 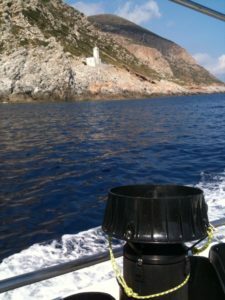 Then Cape Maleas. The “Return to Antikythera” expedition will be presented by Brendan Foley at the EG 2014 Conference in Monterey, California, on May 2. 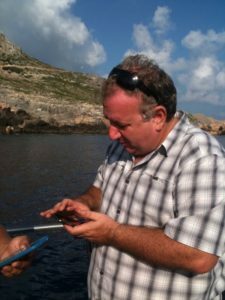 But there will also be another captivating presentation on the Antikythera Mechanism, by Michael Wright.